Grace Baptist Church offers a wide range of activities for youth of all ages. Sunday Morning: 9:30 AM - Sunday School for all ages. 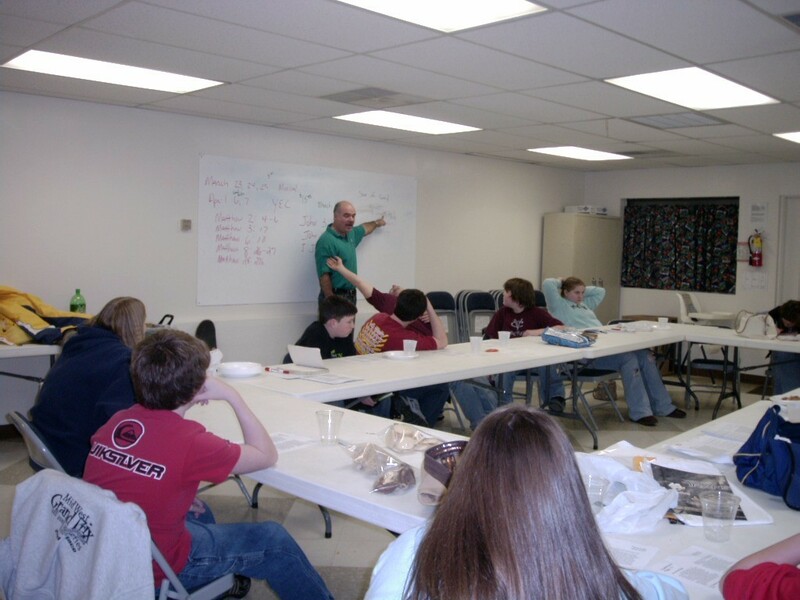 - Grace Baptist Youth Group is designed for youth in 7th through 12th Grade. The Youth Leaders are committed to providing our young people with biblical lessons that apply to our current world situation, and are designed to help each youth mature in their faith. They also provide the opportunity for our young people to get involved in many exciting activities (hiking, camping, shopping, and retreats to name a few). Just click the Youth Group link on left side of this page for more information.